Westchester's Most Reliable Plumbing Co.
What Makes Flotechs So Different? From the moment you contact us, we know you’ll feel the difference. We are not the largest company operating in the county, nor do we want to be. What we want is to serve the residents and business owners of Westchester County with great plumbing, heating and air conditioning services at fair prices. Over 2300 Westchester County residents and business owners can’t be wrong. They all started with an estimate, you can too. 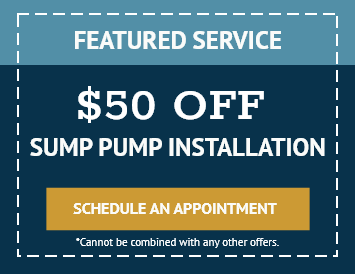 We look forward to serving your plumbing, heating and air conditioning needs. The plumbers at Flotechs were absolute professionals. They were prompt and efficient at the job they were hired to do. I’m so glad we chose to go with them. 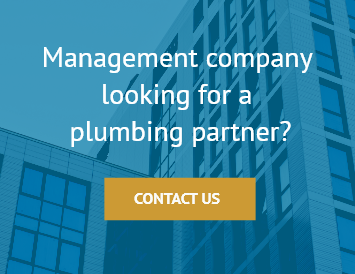 Own a small business and need a reliable plumber? Contact us. We cut the fluff services and fitted an annual plumbing maintenance plan to provide you a ton of value. Some of our competitors may not agree with our generous plan. We address and maintain areas which can easily turn themselves into multiple service calls forcing you to spend money that’s unnecessary. Great! Arrived on schedule and did a great job. Very professional and courteous.